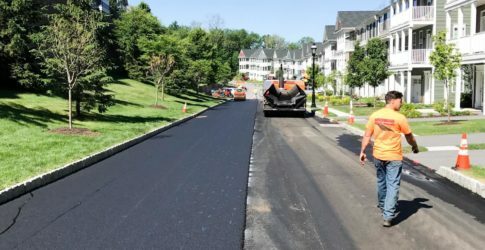 Throughout the building process of many Toll Brothers condominium complexes, American takes care of all their paving needs. From the winterization of structures and drains for plowing protection. 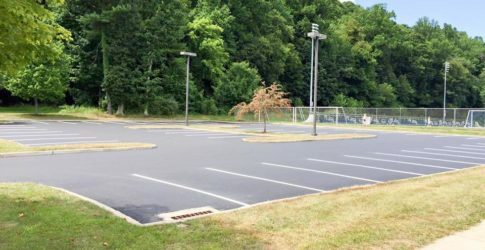 To complete stripping and re-paving of failed binder courses. 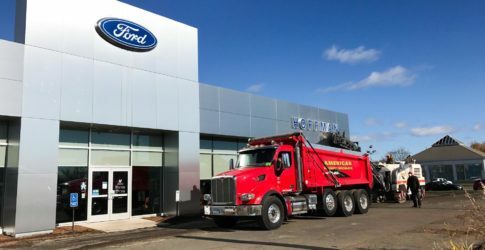 The relationship between the two companies is confident and well communicated. 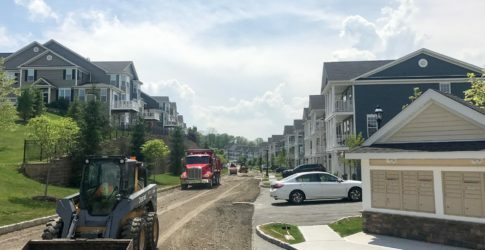 When Toll Brothers wants, a project done, they call the owner Bill Stanley Jr. direct! 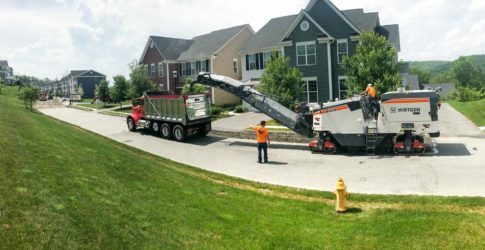 From there, moves and schedules are made to get done any paving application. The faster American can get in and out of a busy condominium, the faster Toll Brothers can continue building and selling homes!!! 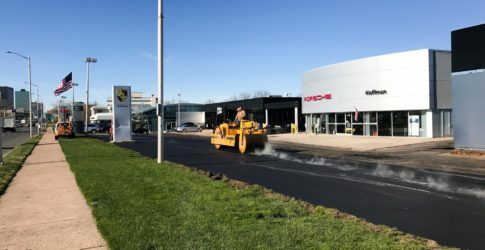 Hoffman Auto Group - Ford, Porsche, Audi hired American Pavement to tackle their 100,000 sq.ft. 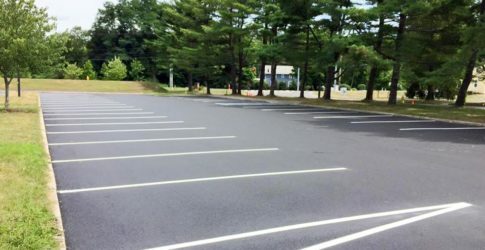 service parking lot. 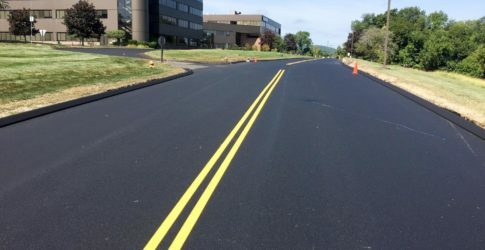 With efficiency American preformed the Full Depth Reclamation (FDR) and laid two coats of asphalt with ease. 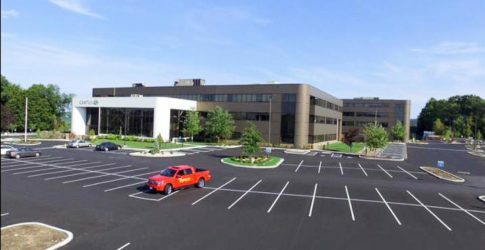 The job was performed with such professionalism and quality that the Hoffman Auto group added another 65,000 sq.ft. 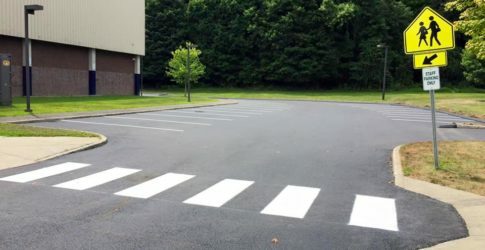 of parking to the project. 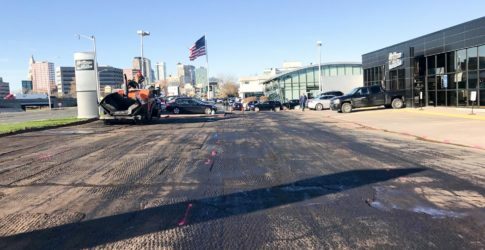 These additional areas were milled 1 ½” deep and paved with 1 ½” of class 2 asphalt. At the end of the day all work was performed in sequence with Hoffman’s day to day business operations. 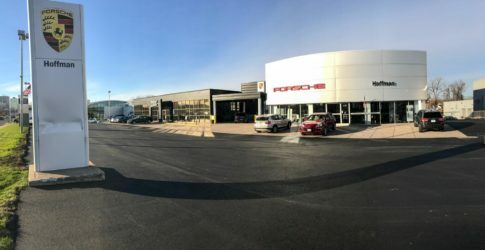 Cars continued to get sold and serviced throughout the entire process. 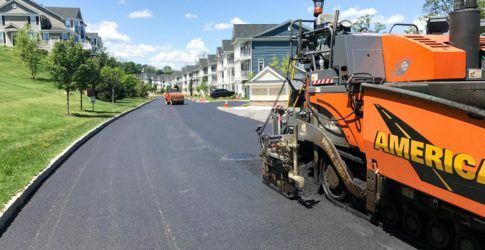 For the past 6 years, American Pavement has been serving the Town of Wilton. 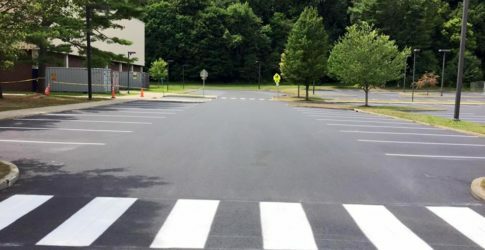 The Pavement Specialists and Town have worked together to make sure the Wilton tax dollars are spent wisely. 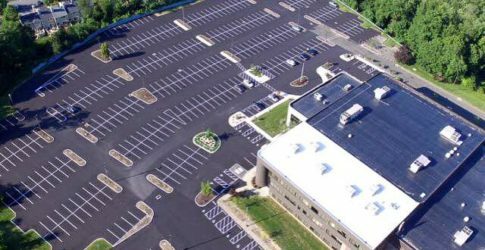 Over the past 6 years, American has installed over 50 miles of roadway and countless parking lots. 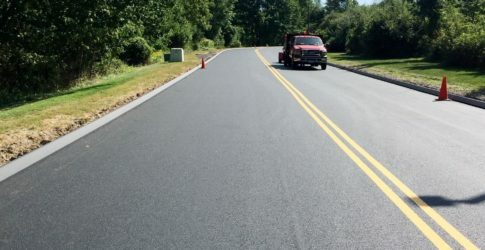 It has been American’s mission to keep the Town of Wilton a happy customer and more importantly keep the towns residents happy.